Top Ten Tuesday is a weekly meme run by The Broke and the Bookish. This week’s theme is top ten books you liked more or less than other people did or than you expected you would. I decided to go with comparisons to other people using the compare feature on goodreads to see which books I rated drastically differently than some of my friends. There were also a bunch of books more than one person had a differing opinion on so that got interesting. I loved this series ok, the first book wowed me and it was all uphill from there. I was super interested in the mystery and the time stuff that was happening but not one but two of my friends read the first book in the series and didn’t find it interesting enough to continue. 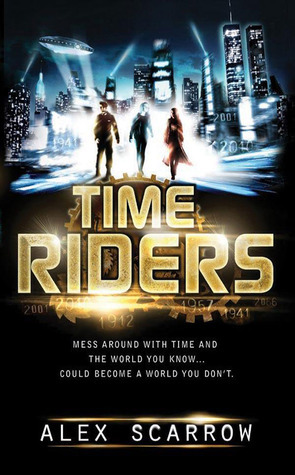 You can read my review of the Time Rider’s series. And here is a Goodreads link. Although I liked this book it wasn’t amazing. One of my friends was OBSESSED with it and thought it was the best thing ever. Unfortunately I have to disagree. Here’s the Goodreads link. My friend Bella from Bella Blogs Because Books didn’t love this book, she gave it three stars. I loved this book, this book became my heart and soul. I gave this book five stars because how could I not. A goodreads link. Cait from Paper Fury rated this 5 stars and reading her goodreads review makes me love the book, but actually reading the book…. youch. I liked it well enough for the first half but what even happened at the end??? The plot got way out of hand and ended up really weird. I did love the characters though. although they did remind me an awful lot of the characters in the book I was writing at the time (and am still writing now because I’m slow). You can read my review here or go to the goodreads link. I actually loved this book. I saw a lot of myself in Eadlyn and to quote from my review “I know that at times she was self-centered and blunt but I think that it is important to represent these characteristics in female characters.” It’s not like I go into any of Keira Cass’s books expecting much plot or depth, they’re just fun to read. A Goodreads link. Yeh I actually hated this book. I loved the sequel, but I only read it because I borrowed them both from a friend at the same time. Otherwise I probably wouldn’t have ever touched them, I wasn’t interested in the characters or what was going on and it took me FOREVER to read this book. A Goodreads link. While I was reading this book three people came up to me at my school (people that I kind of knew who were in one of my classes or something) and told me they hated this book, three more people came up to me and told me they loved this book. Personally I felt kind of meh about this book. It wasn’t great… but I still aim to read the sequel eventually. A goodreads link. Pretty much everyone I know loved Mockingjay and rated it four or five stars. I rated it two stars. I thought it was pretty boring. Not much happened. I never cared about Katniss, I was always in this for the plot so… yeh. Goodreads link. I loved this book. 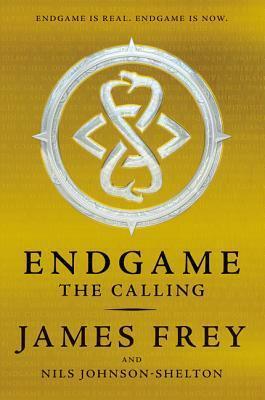 I have reread this book multiple times, just the concept and the characters… I love it. I have seen a lot of people hate on this book, or I have recommended it to them and they can’t even finish it. It makes me sad. 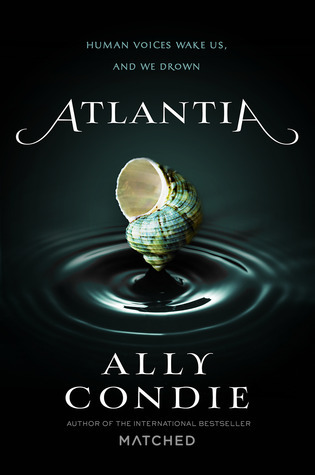 Maybe I just love it so much because I read it before I read any of Ally Condie’s other books (which I did not like). Goodreads link. I read the first book and loved it. I wanted to read this book to my children, I had to stop every few pages and put it down. That is how excited I was about this book. Then I saw a few negative reviews, a few more… I thought maybe I was just in a weird mind frame because I’d been reading bad books. I reread the first book quickly followed by the rest of the series and loved them once again. I rated every book in this series four or five stars. 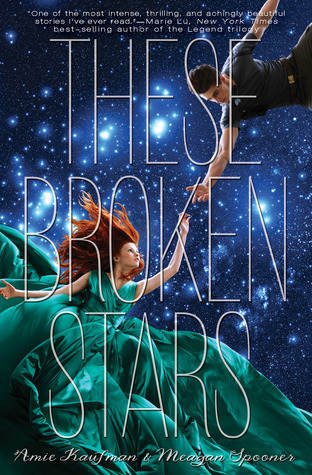 Other people apparently don’t love this series quite so much… Goodreads link. The only book I’ve read from this list is the 5th wave, I should probably say I tried to read it. I know a lot of people do love this book but I just couldn’t get into it :(! I’m glad to hear that you enjoyed it though! Yeah, I think it just has elements that really appeal to me even if the writing itself is just average. Yeah, The Heir and The Crown were pretty good for continuations although I agree that the romance could have been developed a LOT better. I bet you will LOVE the Scorpio Races but definitely wait until you’re in the mood just to be sure. Oh, yes. I always love when authors continue a series that I love. Haha, I think I will enjoy it too! Ahh yes someone else who feels the same way! I’ll be sure to do that. 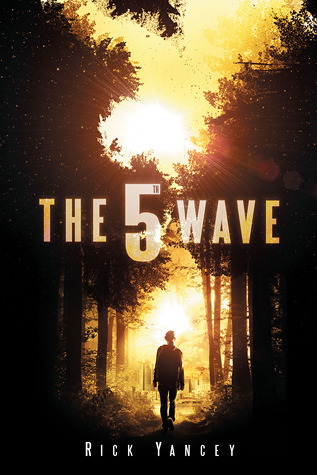 I loved The Fifth Wave. I could not get into it, I stopped reading it but like a week later I picked it up again and I ended up loving it! Ahh that’s so great, I really like when my opinions change about books (for the better) because I don’t want to dislike a book. Yeah it was a bit of an odd one, I think it just appealed to things I personally like in novels. 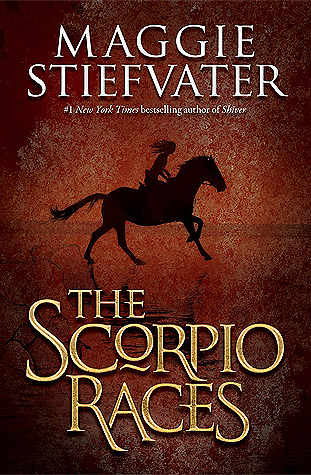 I really enjoyed The Scorpio Races but wasn’t such a fan of The Raven Cycle, so that made me feel weird. I have really mixed feelings about Red Queen and its sequel, but I like that there’s so much action when other fantasy series end up slowing down a lot. I completely love the Starbound trilogy though: it’s the space thing that does it for me! That is a bit weird about liking The Scorpio Races but not The Raven Cycle, I haven’t read the whole Raven Cycle yet though and I did read the Scorpio Races beforehand and I can tell that they have very different feelings. I do plan to read the rest of the Starbound Trilogy because they are written so well, it just got a bit too weird for me to fully enjoy it. I bought Red Queen and ACOTAR recently. 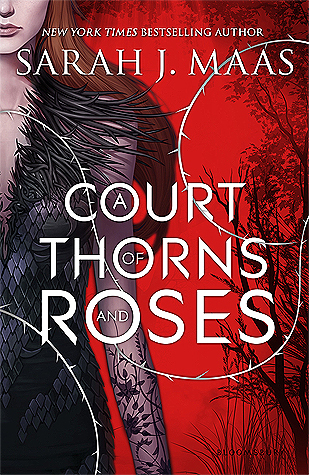 I’ve seen ACOTAR on A LOT of people’s lists today, so now I’m a little nervous about it. lol! We’ll see how it goes I guess. Great list! It’s a necessary book to get to the awesomeness that is ACOMAF, hope you enjoy it. I totally agree on ACOTAR and Red Queen. I didn’t really like either of these books and so many people love them (although you’re right on Red Queen being a hate or love it kind of book). I’m glad you liked The Scorpio Races because that book is fantastic, especially if you like audiobooks. I ALSO have heard a TON of mixed reviews about Red Queen. Personally, I haven’t read it yet, but I am planning too. Hopefully I can get to it this year! Good post. Have an AMAZING DAY! 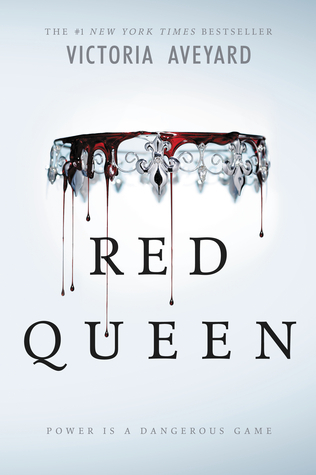 Good luck with getting to Red Queen, the year always goes by so quickly when it comes to reading. Hope you enjoy it. I didn’t love ACOTAR either. 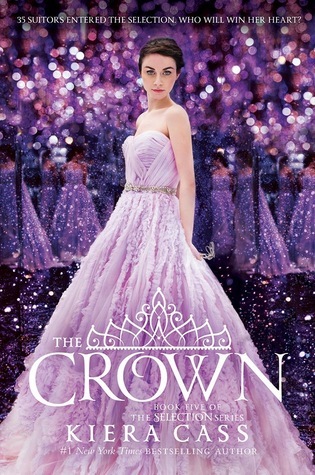 And I wasn’t totally in love with Red Queen, I have the sequel but I’m not feeling the urge to pick it up! Yeah, Red Queens sequel is still on my list but it is no where near the top. Hi! 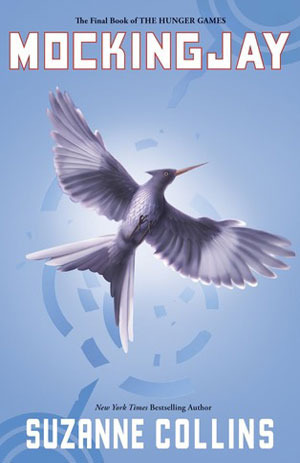 I agree with you about Mockingjay. It was my least favorite of the series. Totally, a large part of the book it felt like nothing was happening and the action at the end felt quite rushed. It didn’t have the same excitement and fast pace as the first two in the trilogy.